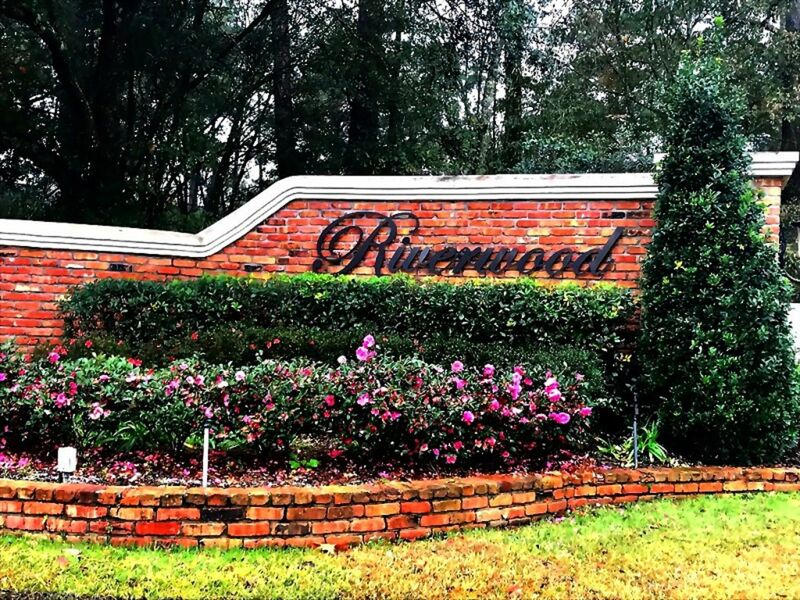 Riverwood is a family community of 344 custom built homes, each on minimum 1/2-acre lots. It offers a beautiful canopy of trees, beautifully landscaped yards, a club house, children's playground and a private boat launch on the Pontchitolawa Creek accessing the Tchefuncte River. Updated: 24th April, 2019 4:10 AM.